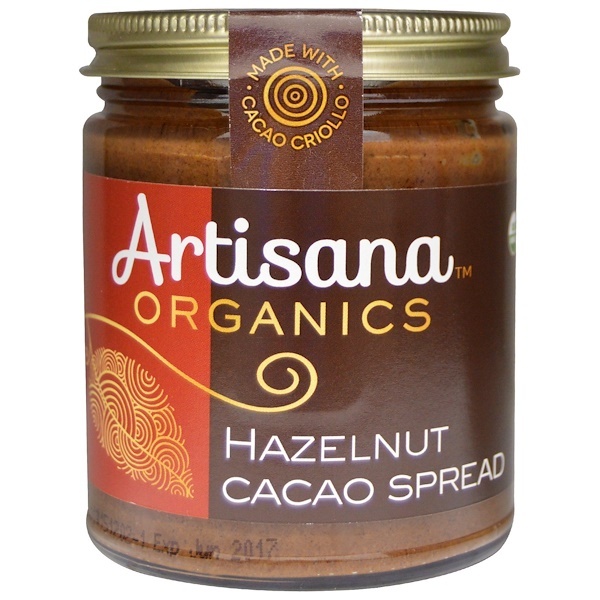 At Artisana, we've blended organic hazelnuts with Venezuelan Heirloom Cacao Criollo - an ultra-rare organic cacao with such rich chocolate flavor, it requires far less sugar. Spread it on bread, crepes and desserts. Great taste or great nutrition? With Artisana, it's easy to choose both! 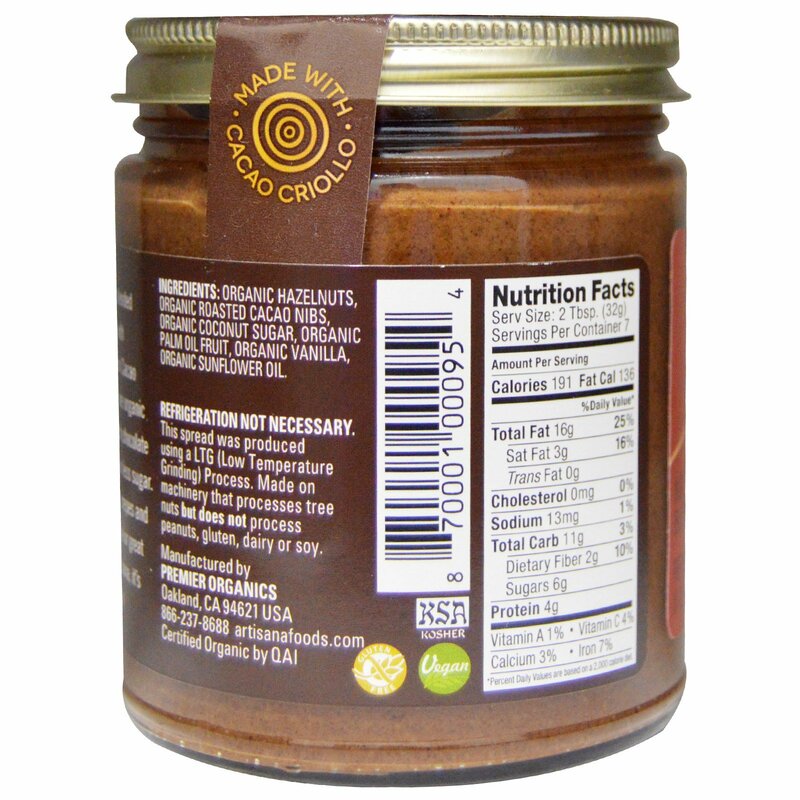 Organic hazelnuts, organic roasted cacao nibs, organic coconut sugar, organic palm oil fruit, organic vanilla, organic sunflower oil.